Is installing hardwood flooring worth the money? Hardwood is one of the most popular natural materials available for flooring purposes. Solid and engineered hardwood floors both can successfully transform any space into a more warm and welcoming environment. Praised for its beauty and richness it also possessed impressive durability capabilities. Despite being more expensive than most alternative flooring options, hardwood’s ability to be refinished is a convincing argument for many who are looking to install a new floor. 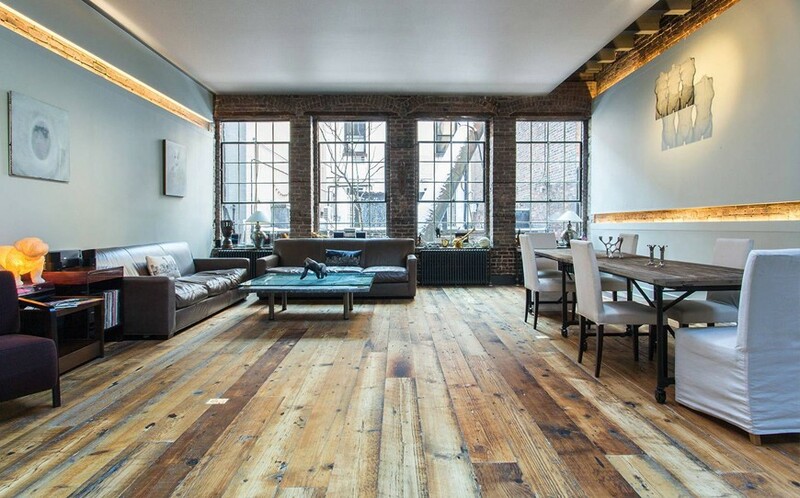 But really, how far can you stretch your hardwood floor’s life? And is it worth it at all? How much does new hardwood flooring cost? There are dozens of different hardwood floors available on the market and the prices vary just as much. As a rule, the grade of the wood is one of the biggest factors to determine the price. Higher the grade more expensive the floor. Hardwood of the highest grade comes in a longer boards has no blemishes and is a uniform color. The cheapest hardwood is the least “tame”, it’s rich with knots and blemishes and shows the raw character through the mixed color. The boards of this grade also tend to be as short as 24”. The species of the wood, as well as your location, also play a significant role in determining the price for your hardwood floor installation. The rare types of wood like Sakura or Kempas tend to be more expensive than Maple or Oak which are more common in the US. Typically, flooring suppliers quote the cost for installing a hardwood floor on a square-foot basis. The price for a lower to upper-grade hardwood varies between $4-8. Prefinished floors cost on average $2 more than unfinished. There are other costs to consider In addition to what you pay for the floor itself. The price for installation varies depending on whether the floor needs to be nailed down, glued to the subfloor, or floated. Laying hardwood in a smaller room can also get more pricey since a lot of complicated trimming needs to be done to ideally fit the boards to your room’s borders and around other tightly located obstacles. There are also expenses that have little to do with the actual flooring, including delivery, moving furniture, and preparing the subfloor. How durable is Hardwood really? Both engineered and solid hardwood are durable flooring options. Even though they are built differently – solid wood is made from a single wood board while engineered hardwood is a composite product – the surface layer is in both cases real wood and has similar resistance to wear. Density plays a big role in hardwood’s durability and is directly proportional to the floor’s hardness. Unlike what the name implies, not all hardwood floors are hard. Some are soft enough to get scratched. 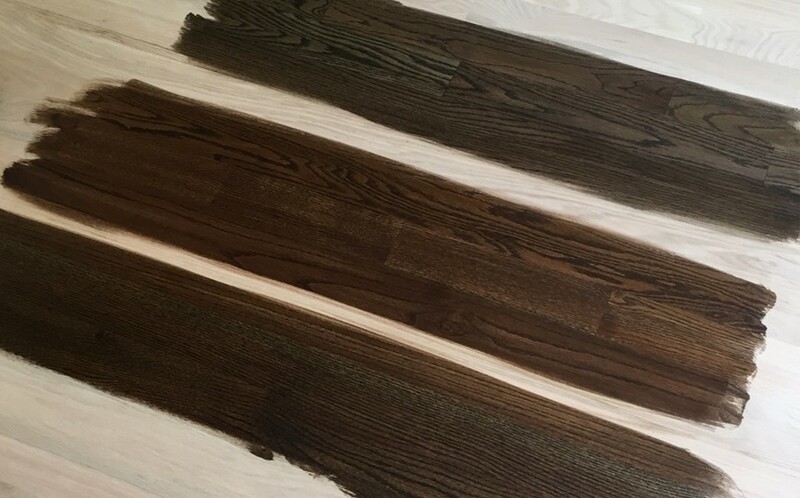 According to the Janka hardness test, which is used to measure how well different woods can withstand pressure, most hardwood species used for flooring purposes are of average hardness. Hickory, for example, can take 1820 lbf, most types of maple around 1400 lbf, white oak 1360 lbf and red oak 1290 lbf. How much does refinishing cost? The cost of refinishing hardwood floors varies based on floor material, floor condition, used equipment and the length of required labour. Usually, a 100 square feet room can be refinished in about 4-5 hours. The average price to refinish hardwood floors lies between $1.50 – $5.00 per square foot. This excludes the more exotic types of hardwood. They are difficult to work with and require extra care when being sanded. Some exotic floors can easily burnish due to their hardness if not treated carefully. Others leave dust behind that can harm people’s health and should be treated by an experienced flooring professional who will take adequate measures when working on such floor. These demands for extra care makes refinishing exotic wood more expensive. How often can you refinish your floor? The thicker the floor the more times can it be refinished. On average, solid hardwood floors can be refinished up to 5 times. Engineered hardwood floors with a wear layer of 2mm or thicker can be sanded and refinished as well. However, thickness isn’t the only factor to be concerned with when refinishing your floor. Who does the work is just as important. 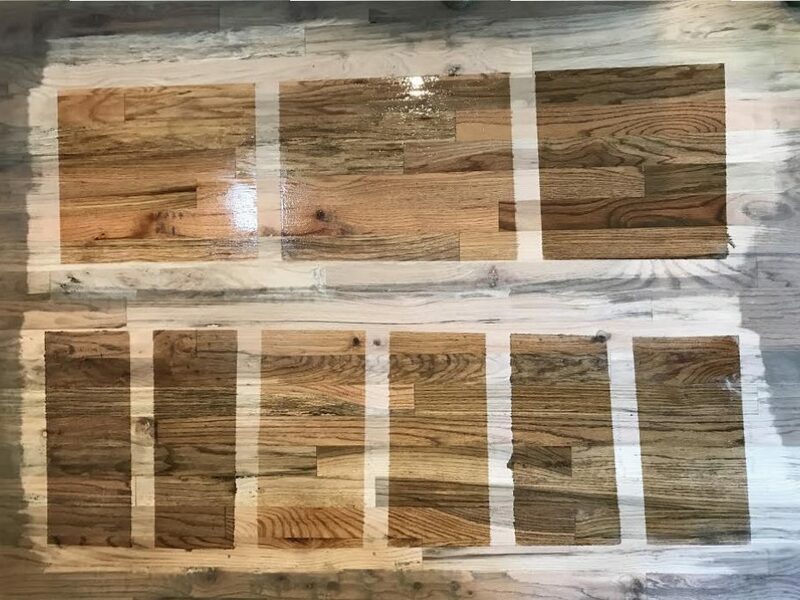 Refinishing a floor means sanding off the top layer full scratches and blemishes to reveal new wood underneath and then re-applying color treatments and seal. More precise sanding will leave you with a thicker board and prolong your hardwood floors life.